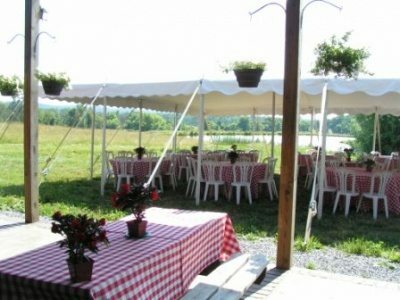 Team building activities and fun on the farm are at the top of the list of company picnic ideas at Great Country Farms. Get out of the office to celebrate success, build team work and enjoy a day in the great outdoors. Break into groups for a little friendly competition with a Scavenger Hunt or Fall Maze Race. 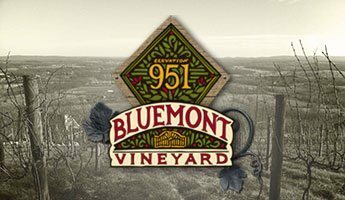 Enjoy a group wine tasting at Bluemont Vineyard. Take a wagon ride to pick peaches or apples in season. Pick your own Pumpkins and then host a carving contest. Relax and play a game of Corn Hole. The list of company picnic ideas can be tailored to meet your goals for your group. 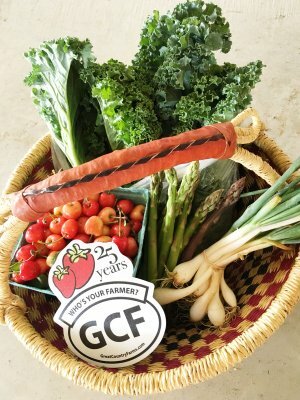 Whether your goal is to thank your employees or clients for a great year, or motivate your team with staff development and team building activities, the team at Great Country Farms invites you to embrace the outdoors for your next team building or company picnic. Located just 20 minutes from Leesburg, VA in western Loudoun County, and about one hour west of Washington DC. We can accommodate groups from 25– 320 with additional space for tenting for larger groups.